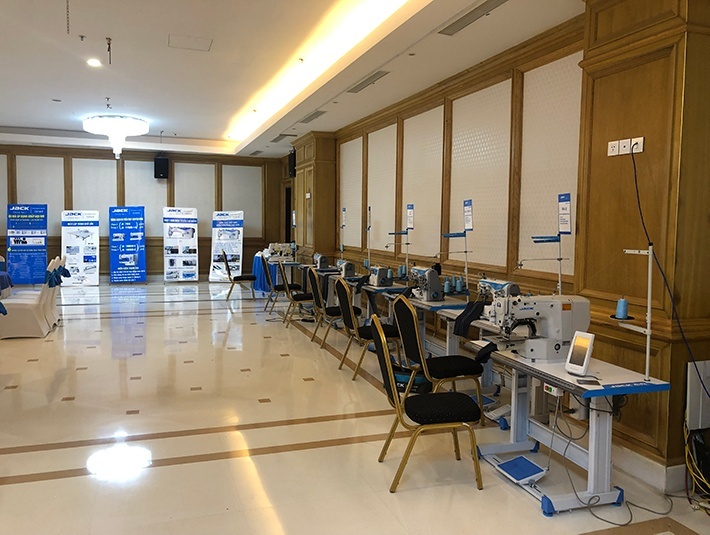 On April 9, the sub-dealer conference of the southern Vietnam market was held as scheduled in Ho Chi Minh City. A total of more than 70 people from the three first-level agents and their distributors participated in the event. Gathered together, everyone was happy, we exchanged feelings and discussed the future. At the beginning of the conference, Ms. JOAN, the southern Vietnam regional manager, gave a speech in fluent Vietnamese. In her speech, she affirmed the efforts and achievements of the first quarter, and encouraged everyone to make persistent efforts, and strive for a higher sales target. The inspiring words won the warm applause from everyone present. Then, the three agents issued the authorization brand to their respective secondary agents under the witness of Jack company. With the shining authorization brand the sub-dealers are extremely proud. 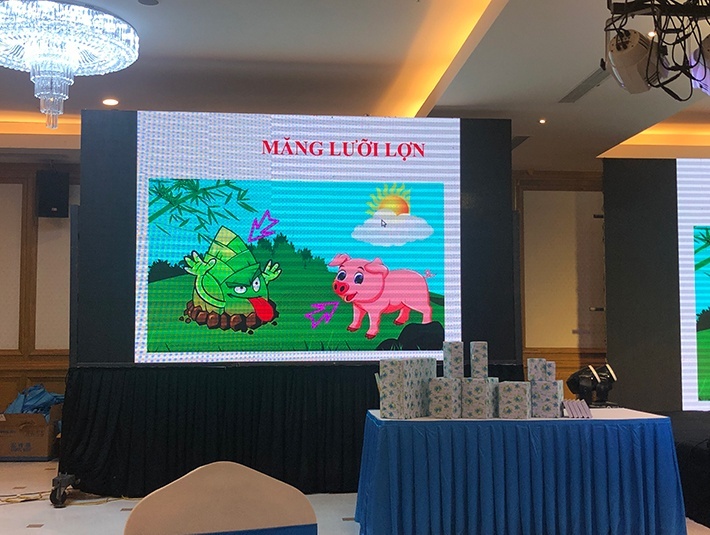 Ms. Sophie, Regional Director of Vietnam, explained in detail the obligations and rights of authorized sub-dealers to further consolidate Vietnam’s market management system. Then we announced the second quarter activity plan, including the promotion of the large area pattern machine M80C、 A4 + C3 experience machine activities、the creation of the top ten Jack exclusive shop in South Vietnam, China tour prize activities. These activities benefit the dealers and are recognized by them. And they expressed their willingness to cooperate actively. The final item of the conference was to present the computerized machine sales award of the first quarter. We gave cash rewards to the sub-dealers who had excellent sales of computerized machines in the first quarter, and invited the champion to share the experience. In order to encourage distributors to continue to promote the sales of Jack computerized products. 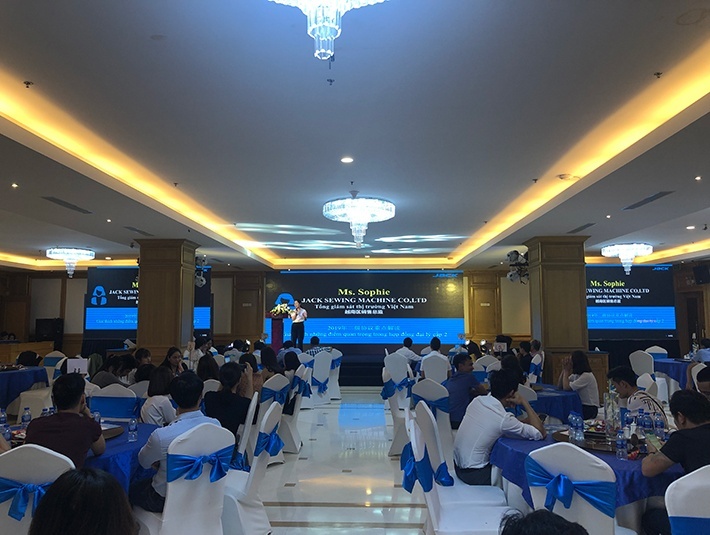 Finally, in the warm atmosphere of the dealers singing, our Vietnamese Jack team and all the southern Vietnam distributor toasted together, and made a vow to go all out for the sales target in the second quarter.